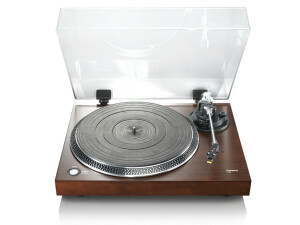 The Lenco L90 is a classic design with a good main bearing and an aluminium platter. The tonearm and headshell is all metal with a decoupled and calibrated counterweight for easy set-up. 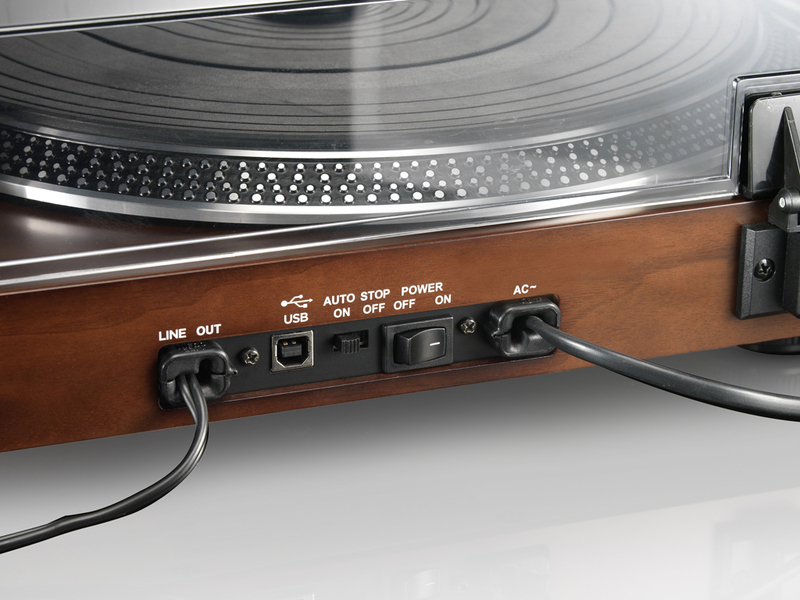 The L90 has a built in phono stage so that you can plug it straight into a line level input. 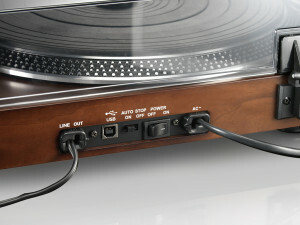 It also has USB output for capturing vinyl onto your laptop or PC. The Lenco L90 turntable comes with a dustcover. 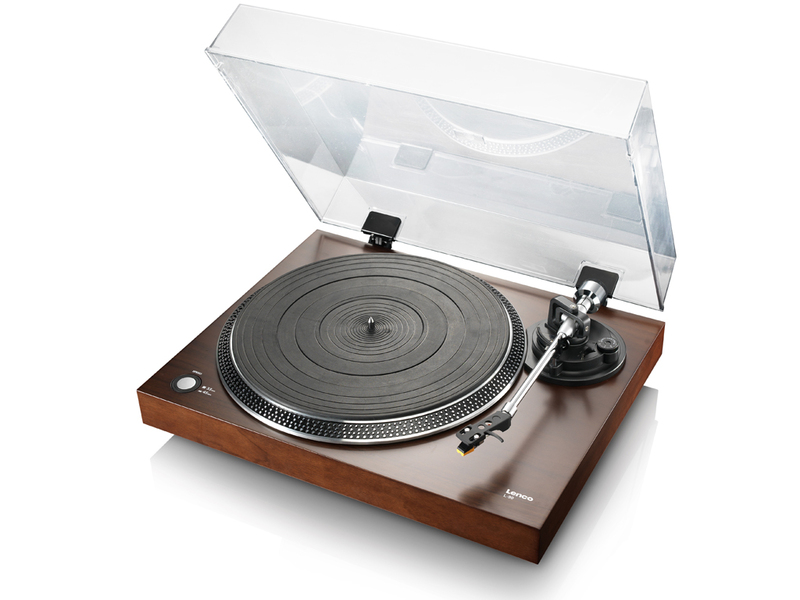 Every Lenco L90 comes with a full warranty.